Having to write about good food, the opportunity sharing it to more people is one of life’s greatest pleasures. 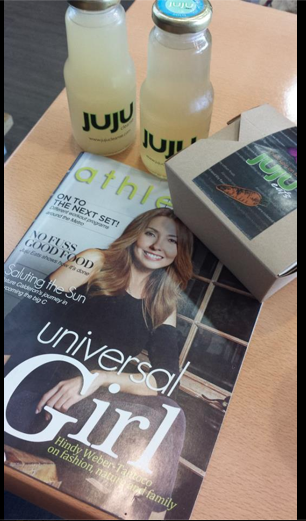 Grab a copy of Athletica’s 2nd issued magazine once again, here’s my definition of Good Fast Food — Juju Eats. You may find Aura Athletica branches at: Bonifacio Global City, Rockwell Mall and Shangrila Mall. and feed yourself with clean, great fast food at Juju Eats, Pasong Tamo ext. Makati.